Requesting a custom quote is quick and easy. Simply download the PDF, complete the required information to the best of your knowledge, and then email to sales@btm-mfg.com. A team member will be in contact with you shortly. 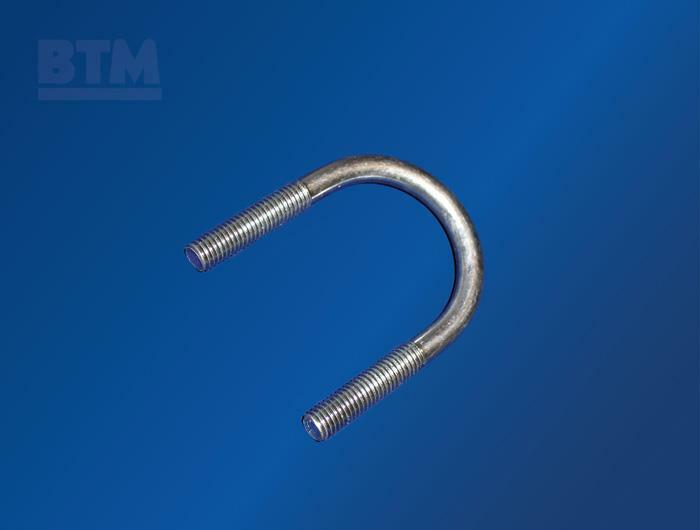 BTM stocks a full-line of standard and long-tangent U-Bolts for immediate shipment. We can also manufacture virtually any width/length from 10-24 through 4" diameters. 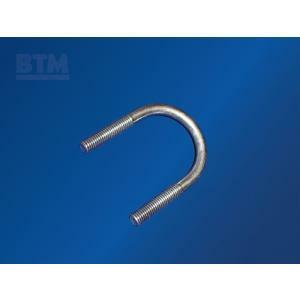 These can be made in various grades in both ferrous and non-ferrous materials. Nuts and washers are available from stock on request.